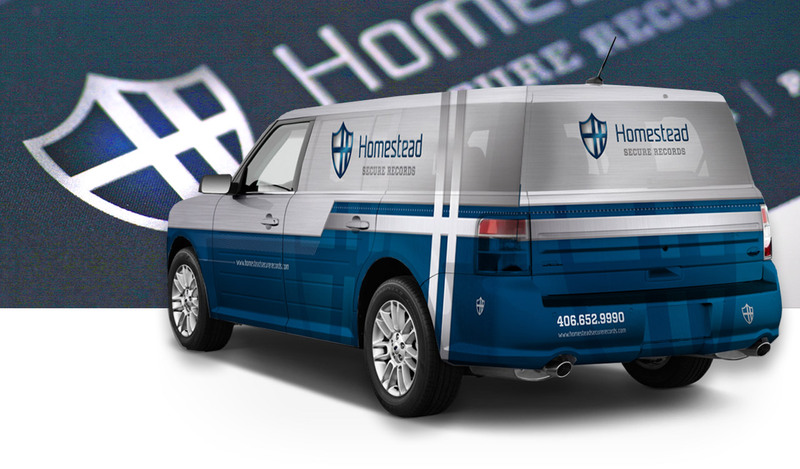 Security is a serious consideration for any business, and individuals, too. 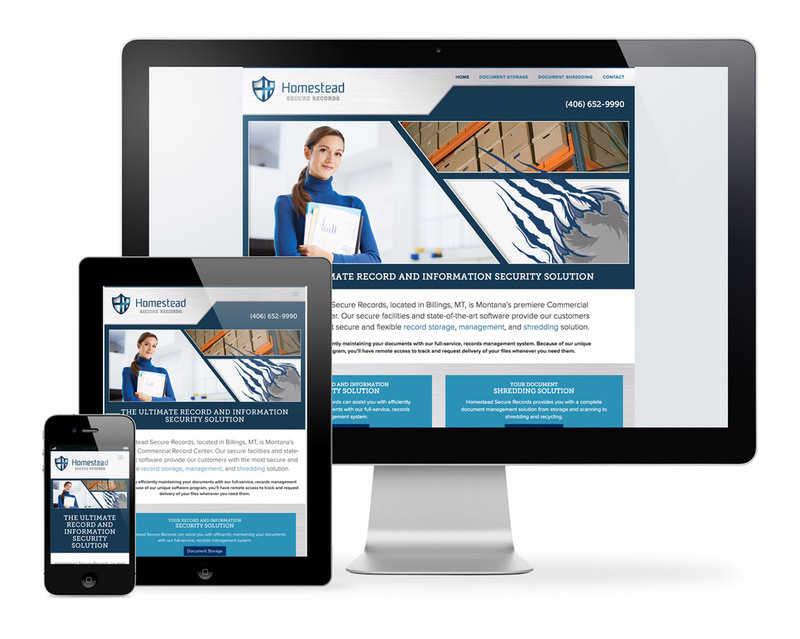 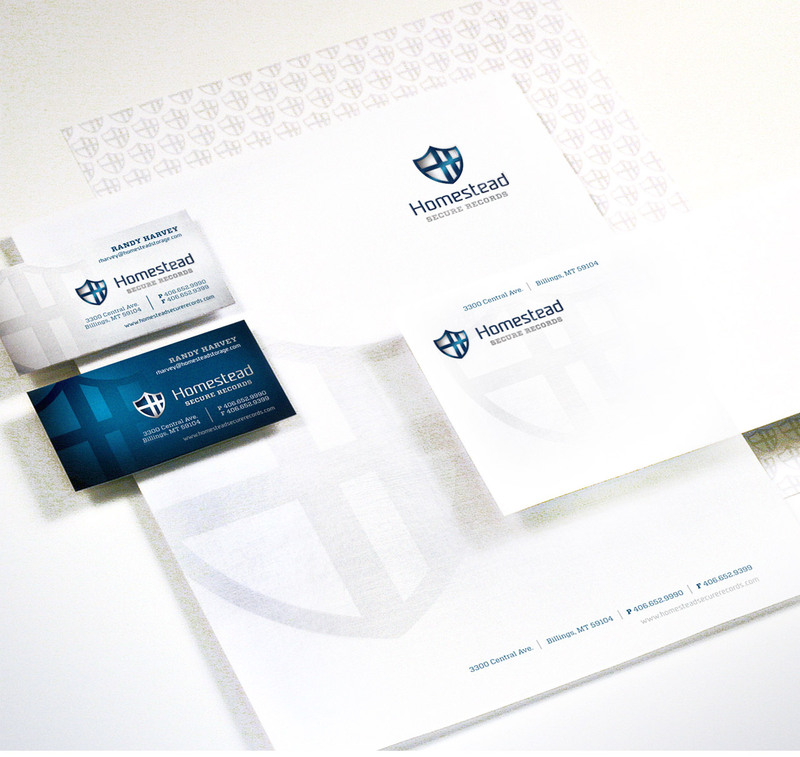 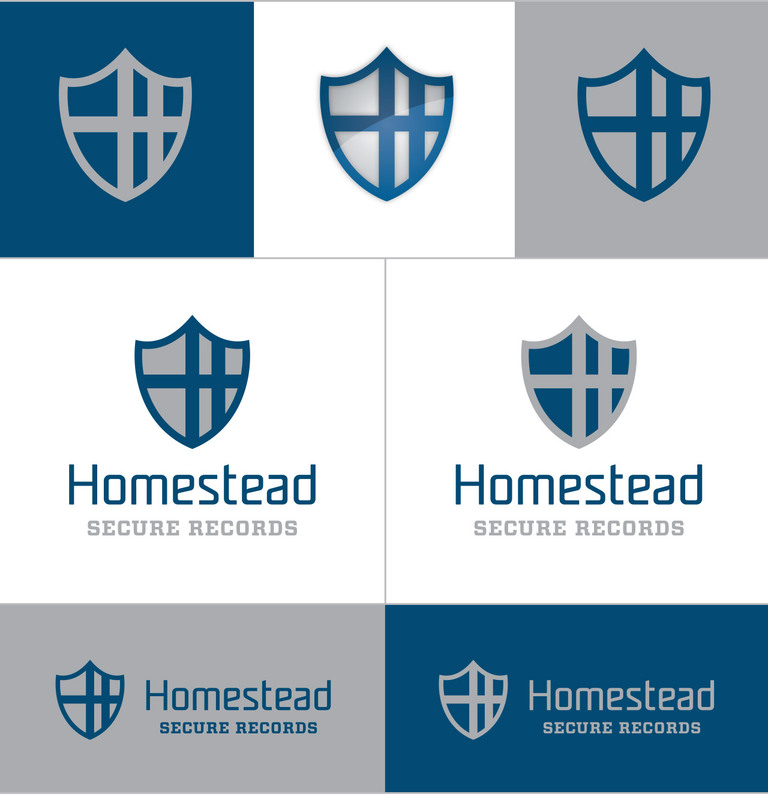 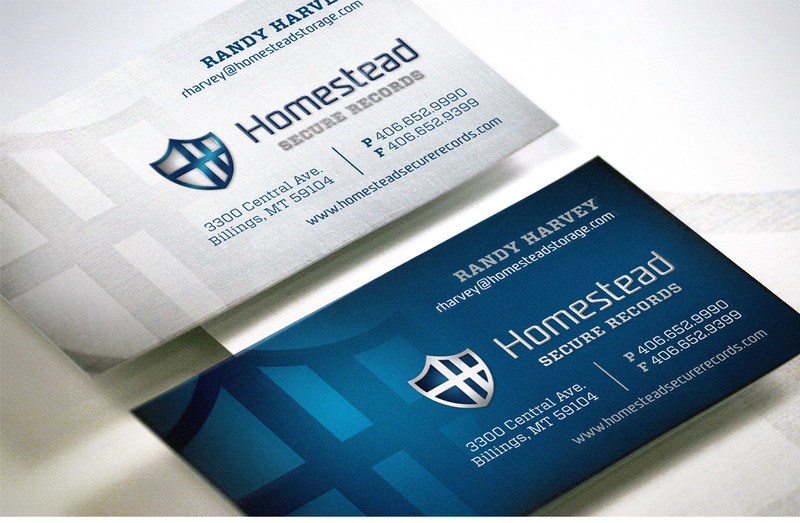 Homestead Secure Records provides the solutions needed to keep consideration from becoming concern. 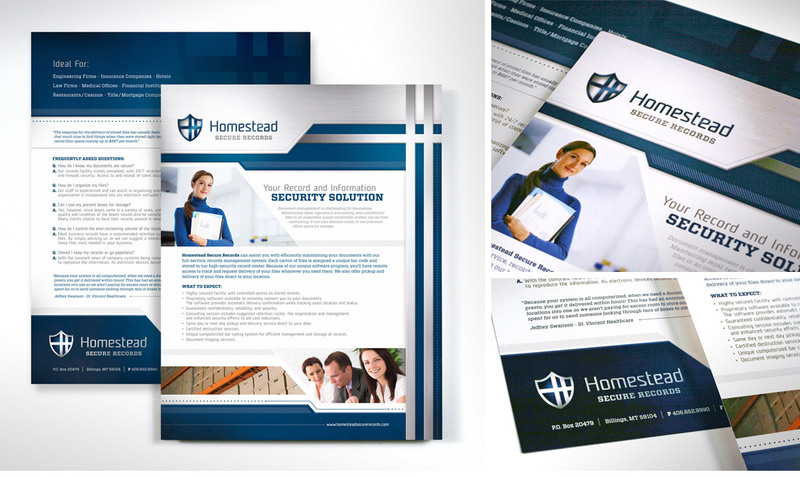 Our brand standards continue the resolve for strength and security with a bold, clean and no-nonsense look.